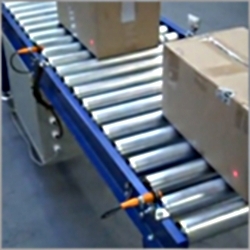 Quality roller conveyor systems and roller tables with 100's of options. 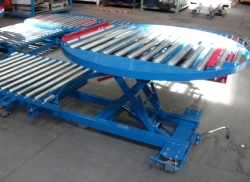 Our range of roller conveyors offers different models, designs of rollers in gravity and powered versions manufactured to high specifications and supplied to you on time. 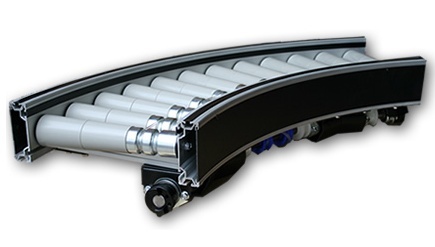 From small and low profile models right up to specially designed heavy duty gravity and powered roller conveyor versions. 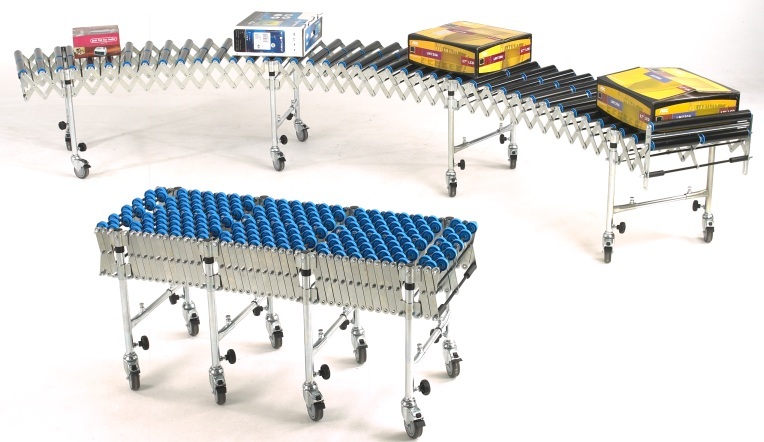 We will help you find the right conveying product for the job you need to do and help you pay less in the process. Our delivery times are short and you can be assured of receiving quality equipment with the peace of mind given by a full warranty. 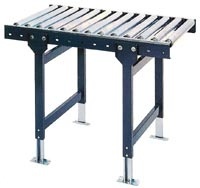 Please feel free to contact us at any time for a quote. Our advice and friendly technical help is free.